If you lost your remote control, or it has stopped working, then you don't have to buy a device-specific replacement. There are universal remotes that are compatible with multiple devices, and there even mobile apps you can use as a remote control until you buy a new one. 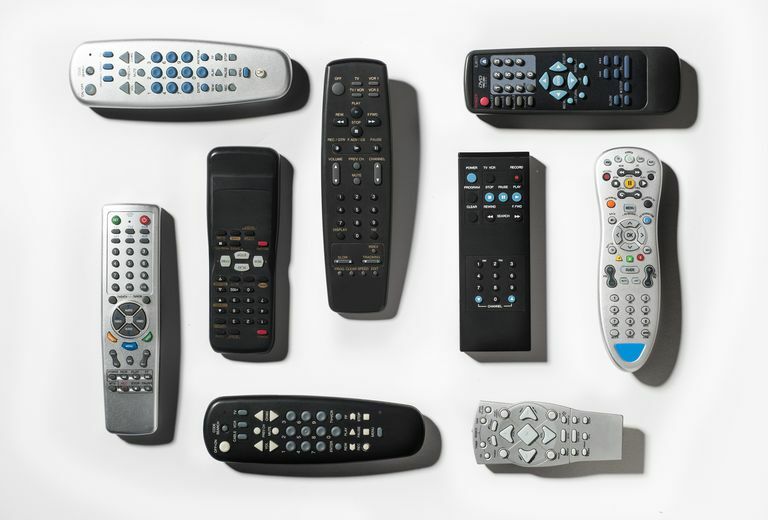 Big-box stores like Target and Best Buy carry a range of universal remote controls. Universal remote controls are not brand specific, so you can use them with any device model from almost every electronics manufacturer. Most universal remotes work with multiple devices, so they can control your TV, cable box, and other peripherals such as DVD players and streaming devices. Just be sure to read the package to make sure your devices are compatible. Depending on how many devices you use with your remote control, the original setup may take a while. Universal remote controls typically come with a list of code numbers for an enormous list of devices. You must look up each device you want to use and then enter the appropriate code on the keypad. If you don't want a universal remote control, the manufacturer of your device should sell a replacement model. Go to the manufacturer's website, or call the manufacturer to see how they can help you. If the manufacturer can't directly sell to you over the phone or internet, they should be able to direct you to the nearest retailer. Remote controls have gotten smaller, yet they tend to have more and more buttons. Be sure to buy a remote control that fits comfortably in your hand with buttons large enough to press without hitting other buttons. Illuminated buttons are also a nice perk while flipping channels at night. Durability is another issue with remote controls. When you are looking at different models at a store, it is difficult to know which remote meets your performance and durability needs. This is where a good warranty pays off. Equally important is the store's return policy in case you decide to return the remote control. If your remote was supplied by your cable or satellite company, then you will have to call the company to get a replacement. If it is broken, the company should provide one to you for free. If it is lost, you might have to pay a replacement cost. Comcast XFINITY TV Remote app for an Apple or Android mobile device works with Comcast TV Boxes. The Android TV Remote Control app works with Android TVs. The Easy Universal TV Remote app works with a range of televisions. The Apple TV app controls your Apple TV. Smart TVs from LG, Sony, Samsung, Panasonic Viera, and other manufacturers have apps that work with their TVs.